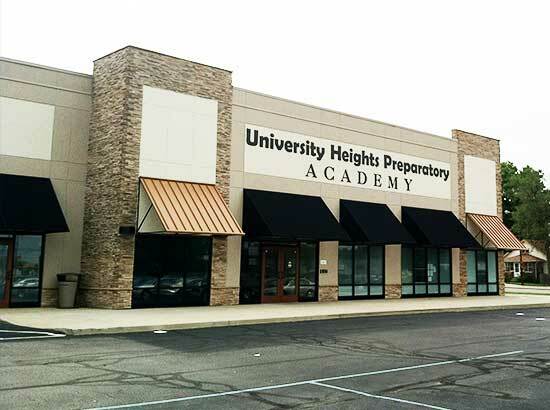 Formally known as Fountain Square Academy, University Heights Preparatory Academy served as a tuition-free public charter school located on the south side of Indianapolis. 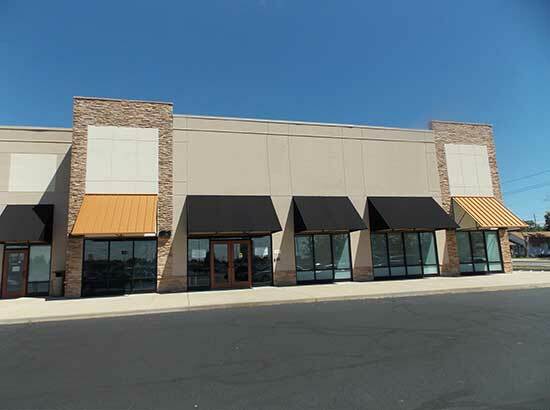 The educational facility was situated in University Shoppes retail center on the corner of Hanna and Madison Avenues. 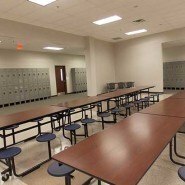 The facility was comprised of 15 classrooms in addition to administrative offices, a multipurpose room, and support areas. 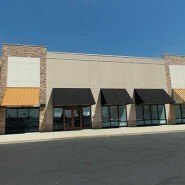 Keystone Construction managed the complete build-out of 26,480 square feet of new existing space. The project included extensive interior construction including electrical, mechanical, plumbing, and fire system installation. 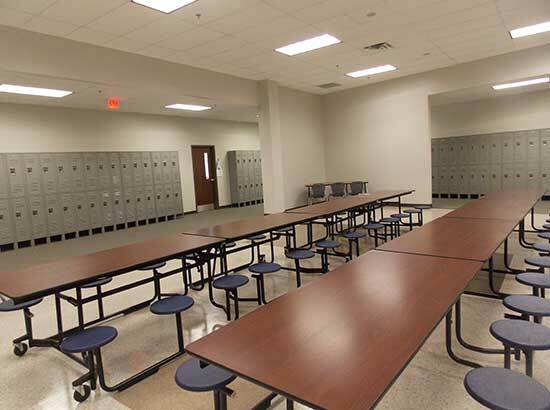 University Heights opened to the public in fall 2013 and served 250 students in grades 7-12. The University of Indianapolis Heath Pavilion is a four-story, $28 million health complex that houses UIndy’s wellness-related academic programs as well as industry partners and clinical facilities to serve the community. 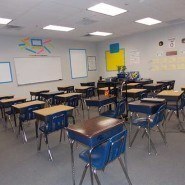 The Charles A. Tindley Accelerated School is a public charter school that opened in 2004. 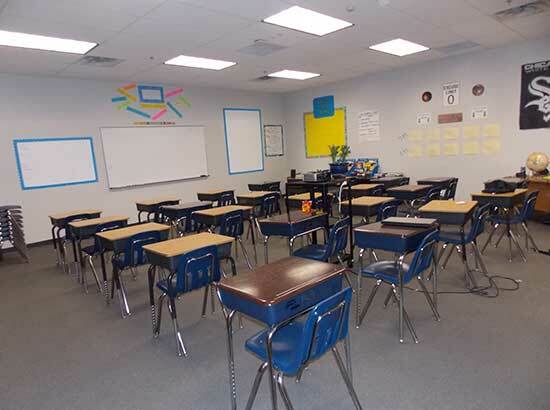 Located in Indianapolis, it is the first accelerated school in the state of Indiana.